What is your passion? Let us help you make that happen with a program gift to create a multitude of opportunities. Give a gift in honor of or in the memory of someone special. Know a jazz fan, young musician, or music teacher? Gifts will be acknowledged personally from Orbert Davis. Double down with your company’s Matching Gift program.Check with your employer to see if they offer this common benefit to increase your individual giving power. Gift shares of stock - a great tax benefit for savvy investors. Contact us for further info and instructions. Leverage your gift to inspire others to contribute. 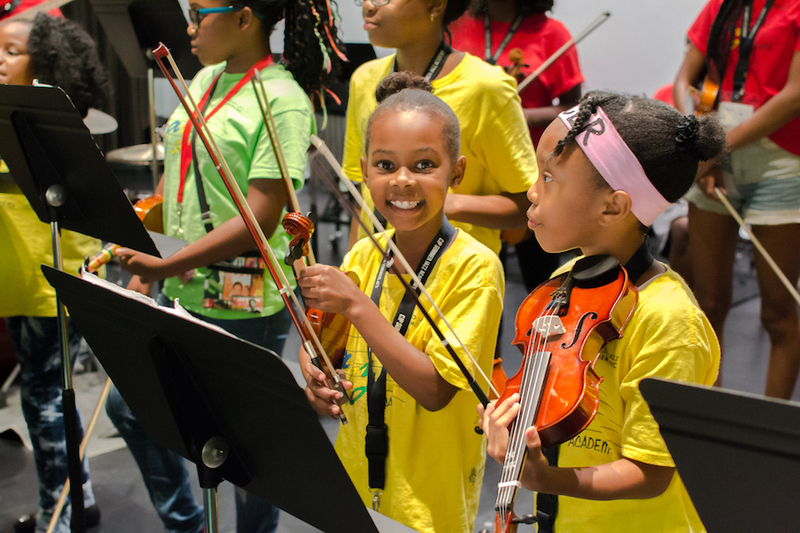 By pledging a Challenge Gift, Chicago Jazz Philharmonic will embark on a time-limited Campaign that challenges our broad donor base to contribute to match your conditional pledge that will only be funded if we raise the funds to match.